On Thursday 11 April, a new general residential care unit opened at Dunmurry Manor care home for the elderly, with space for an additional 15 residents to reside at the home and receive professional, round the clock care and support. The official opening event was attended by current Dunmurry Manor care home residents, their families and friends, health and social care professionals, visitors from the local area as well as broadcaster, Q Radio. 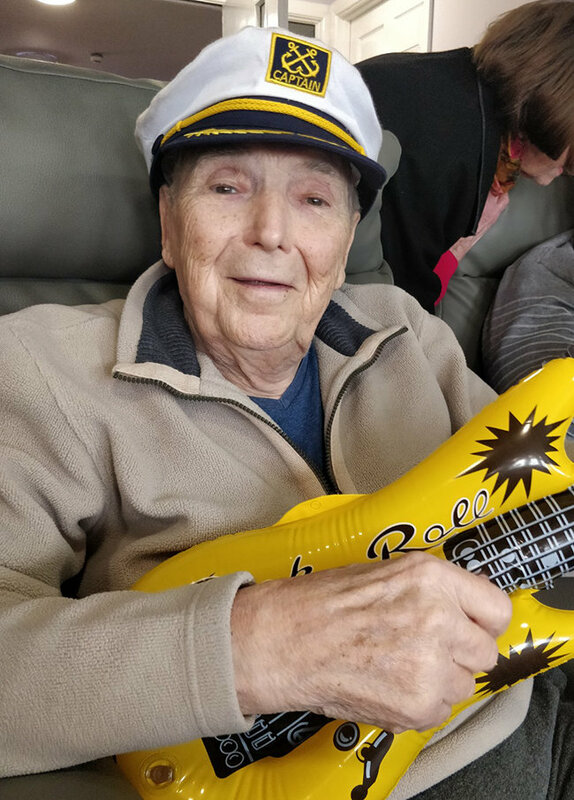 A buffet and refreshments were provided, as well as an entertainer in the form of regular visitor to the home, The Music Man. 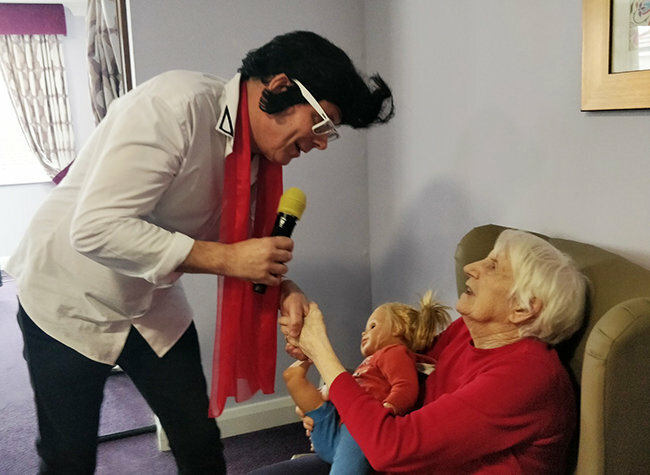 An sing-song and dance was was enjoyed by residents during the relaxed function to mark the opening of the new wing, catering for non-dementia residents. The new offering has its own dining and lounge areas, plus access to the home’s sociable Life Café and outdoor gardens. In addition to the newly opened area of the home, Dunmurry Manor has capacity for 36 residents living with the effects of dementia and another 24 bedrooms for residents with dementia who require nursing care, all with shared communal spaces. 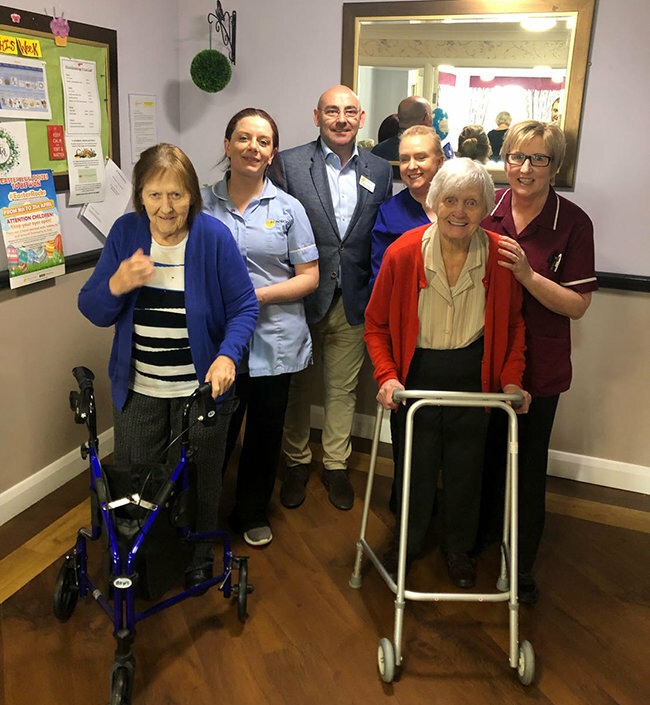 Chief Operating Officer, Gavin O’Hare-Connolly, adds, "The team at Dunmurry Manor have worked incredibly hard to continually exceed standards and drive a positive change to the lives of those who share our home. Enjoying the relaxed unit opening event at Dunmurry Manor care home.